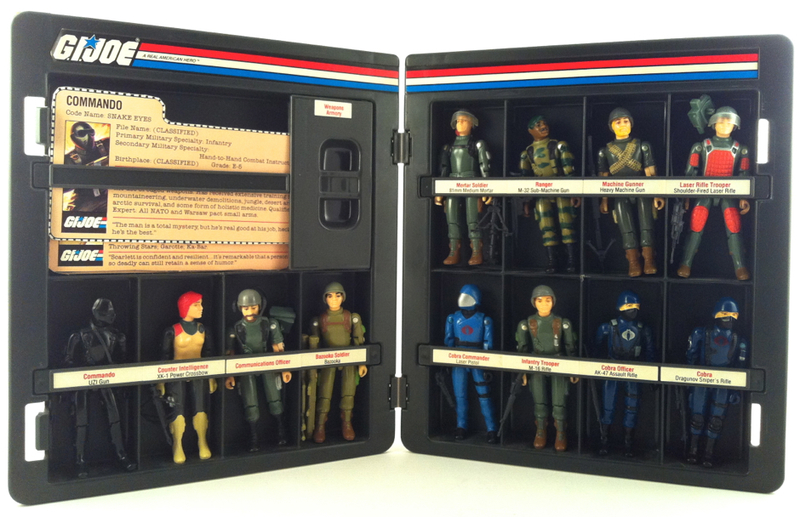 The Official Collector Display Case had just enough room for the original 11 carded figures and the mail away Cobra Commander. It kinda makes you wonder how the drivers felt about being left out. The instructions below came with each case. 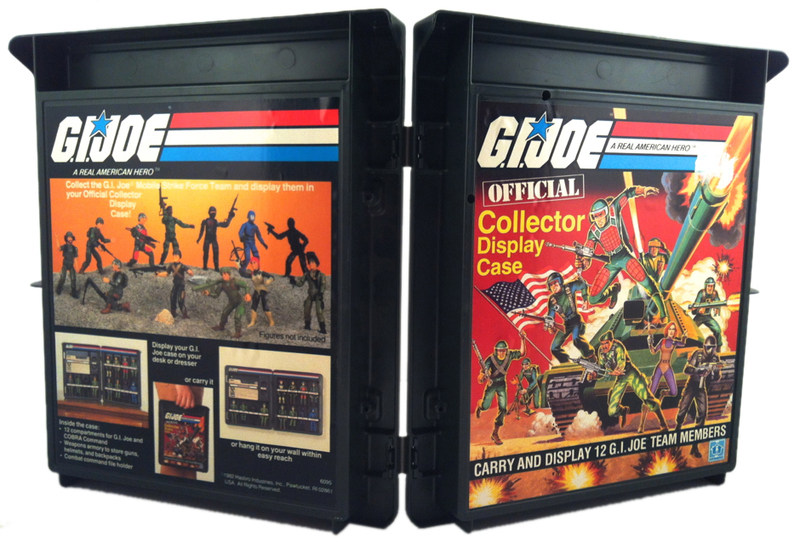 The label sheet below came with each case. Note: this sheet is from a 1983 release. Label sheet courtesy of Chad Hucal.